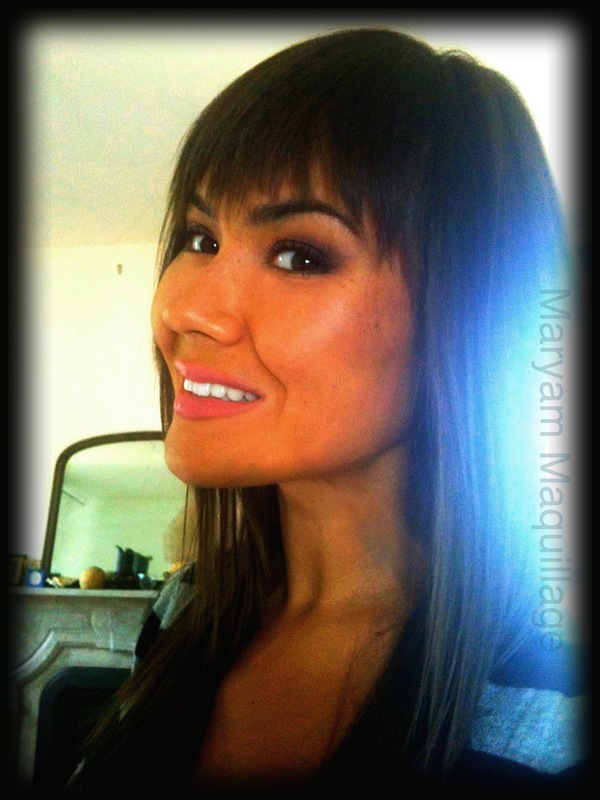 maryam these are perfect and SO flattering on you with those killer cheek bones :) you look great! I always wanted to get straight across fringe but I've never had the guts haha I'm scared! One thing I can't stand about hair stylists is that they never listen! But you look very pretty with your hair straight! You look so cute w/ bangs! lol you're too funny. I love the new look. I need to cut my hair too. It's getting way too long! Your bangs look phenomenal!! You totally rock it. Love the bangs! I keep seeing posts that make me wish I hadn't cut all of my hair off and this is one of them. You look beautiful. Ni-hao ma! You look very pretty. This is inspiring me to get my hair cut (it's an absolute rats nest at the moment) but I don't have a stylist where I live and I never have good luck with walk-ins. Buhhhh. Tell me what to do, oh wise and beautiful one. P.S. Nothing wrong with looking asian! I love my asian boy and I've wanted to be asian since I was seven, lol. But to be honest, I always though you had hispanic roots (genes, not hair) so I guess you had me fooled! Anyways, very pretty! Me likey. In the post you mentioned you look slightly-Asian. What is your heritage, anyway? I've always assumed you had some Hispanic in you, but I may be totally wrong. I love your new hair! Bangs look great on you babe! You look so young!! The bangs are so pretty on you! 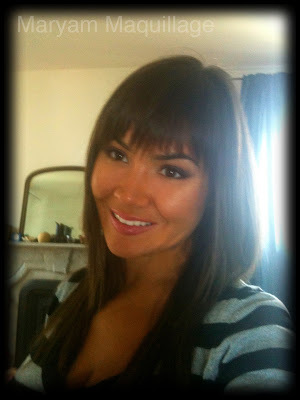 love the bangs feathered really adds dimension and looks sassy!!! i love the new cut! I like how the bangs are feathered too. I'm going to get my hair cut next month and im debating whether or not to get bangs. AWESOME! *__* I love it! pfff same goes for you, everytime! the nails silver/red how awesome is that! and the bangs are perfect on you.